Telltale Games has been publishing an episodic series based on The Walking Dead comics for quite some time, but when is the announced end coming? As of today, we now know….but how do they plan to wrap everything up? 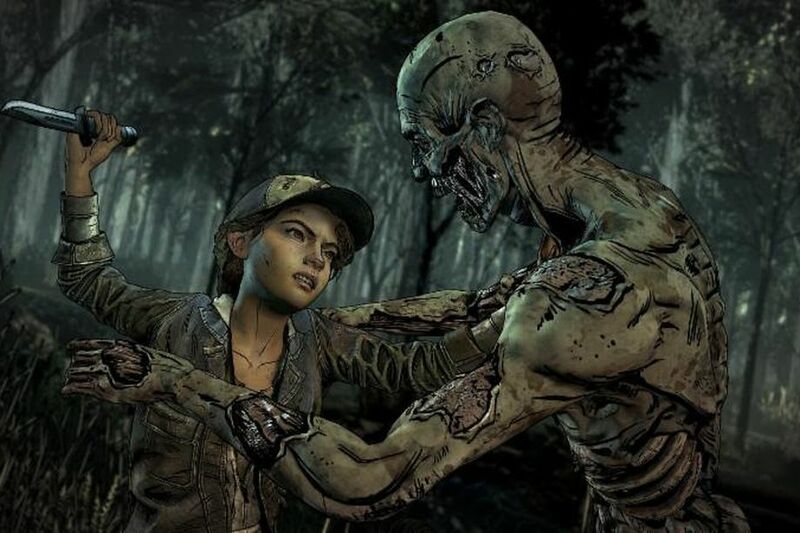 The fourth and final season of Telltale’s The Walking Dead will begin August 14, the studio revealed today. Clementine, the original character who has survived throughout the previous three seasons, takes the lead in this climactic arc. This season will also be dubbed in French, German, Latin-American Spanish, and Brazilian Portuguese. If that doesn’t cover everyone’s bases it will also contain subtitles in French, German, Latin-American Spanish, Brazilian Portuguese, Italian, Russian, and both traditional and simplified Chinese. Now everyone in the developed world can play it. Chapter One of Telltale’s The Walking Dead: The Final Season launches August 14, with future chapters planned to be announced later.